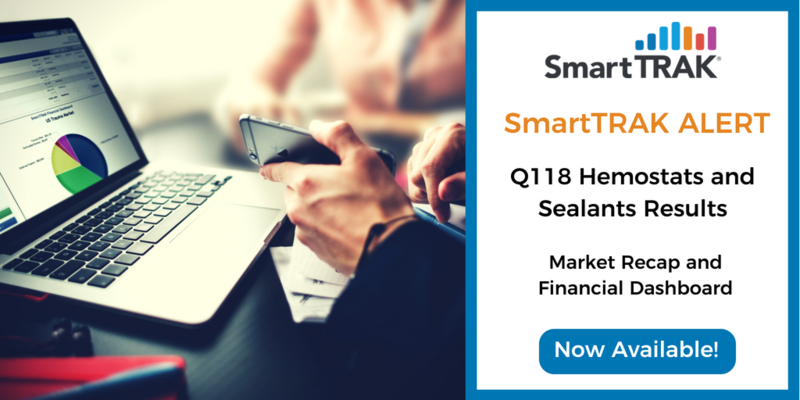 SmartTRAK, the leading source of competitive life sciences intelligence used by the top ten global orthopedic & wound care companies, has published its Q118 Hemostats and Sealants Market Recap. As reported in SmartTRAK’s Financial Dashboard, most manufacturers in the Hemostats and Sealants market saw revenue growth in Q118, led by Baxter and Ethicon. 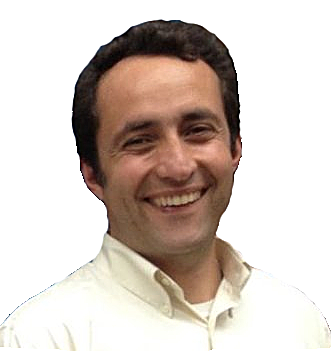 Pfizer and CR Bard (now part of Becton Dickinson) were the only companies that did not post growth in Q118. The US market for Hemostats and Sealants grew +3.1% YoY in Q118, slightly lower than historic growth rates. While biologic sealants continue to lag, every other segment grew, led by absorbable hemostats and fibrin sealants.